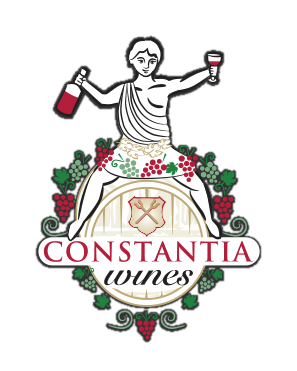 Silvermist Wine Farm is perched high and well positioned at the top of Constantia Nek with superb North facing slopes and magnificent views of the Table Mountain Floral Kingdom and the nearby coast. Silvermist Wines are single Vineyard wines which are carefully handpicked at harvest and stand out in being appreciated by those who enjoy Organically Certified wine. Great attention to detail is evident in their well presented labelling as well as the refreshing style their wines offer.